Fencescape Fencing® specialises in the design and construction of all types of fences, gates and retaining walls. From our head office on the Sunshine Coast, Fencescape service residential customers, builders, architects and government clients across Brisbane, the Gold Coast and South East Queensland and Gladstone. Our services include: Feature fences for homes including timber and Colorbond Large commercial installations such as acoustic barriers Stylish safety glass and aluminium pool fencing Rural fencing including agricultural wire fences and farm gates Security fences to keep people and pets in – and strangers out! 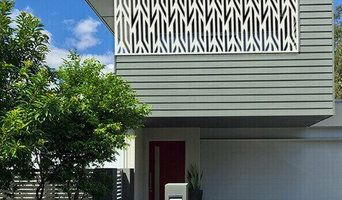 Elysium Decorative Screens and Fencing is proudly an Australian manufacturer of aluminium decorative screens and a supplier of aluminium fencing and gates. All of our products are designed and made right here on the Sunshine Coast. Keeping everything “local” ensures that we can maintain our strict standards of providing screens, gates and fencing of the highest quality. Working local also enables us to have multiple generations of our family working together alongside our local staff. Our team at Elysium are passionate about producing beautiful products that enhance the interior and exterior spaces for customers around Australia. With over fifteen years experience in aluminium fabrication, you can safely say we know our stuff! Our team brings a wealth of experience and knowledge in sales and design in the building industry, marketing, interior design and graphic design. Together we merge our passions and expertise for providing the best possible products and experience for our customers. Hi, Steve here from Advanced Screen Concepts. 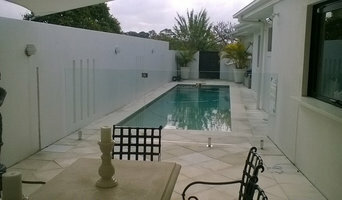 We've been servicing Caloundra and surrounding areas on the Sunshine Coast for the last 10 years. We take great pride and strive to ensure the client is always happy with our finished product. 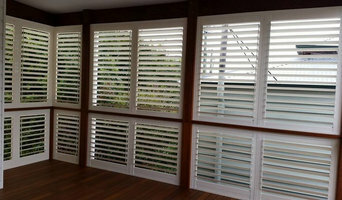 We have a showroom on Bulcock St in Caloundra, and provide services such as Privacy Screens, Security Screens, and Plantation Shutters among a wide range of products at very competitive rates. We are more than happy to discuss your requirements and provide you with a free no-obligation quote. Benefits when choosing Fencetastic... No Termites! No Painting! No Rotting! No Rusting! No Maintenance! No Worries! Lifetime Limited Warranty! Friendly Service! Trusted Quality Products! 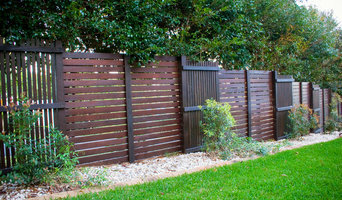 Timber, Colorbond, Merbau, Alukobond Fencing. 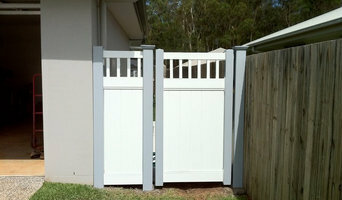 What does a fencing and gate contractor in Sunshine Coast, Queensland do? Find a fencing and gate contractor in Sunshine Coast, Queensland on Houzz. Scroll through this page to find professionals in your area that can design, supply and install pool fencing, driveway gates, garden fencing and more. You can browse their portfolio, read reviews and see how other homeowners rate their service, expertise and product.